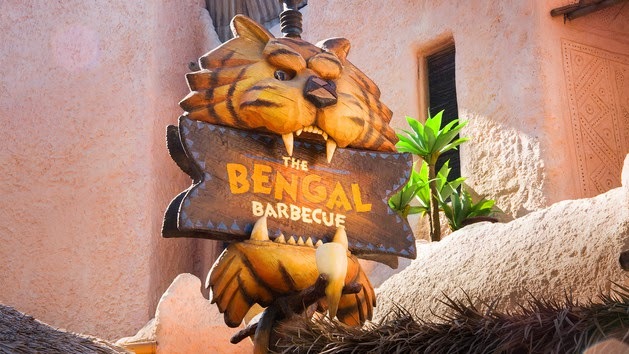 Who loves the super spicy Banyan Beef Skewers at the Bengal Barbecue in Adventureland? They're one of my favorites!! I found the recipe and decided to test it out at home. 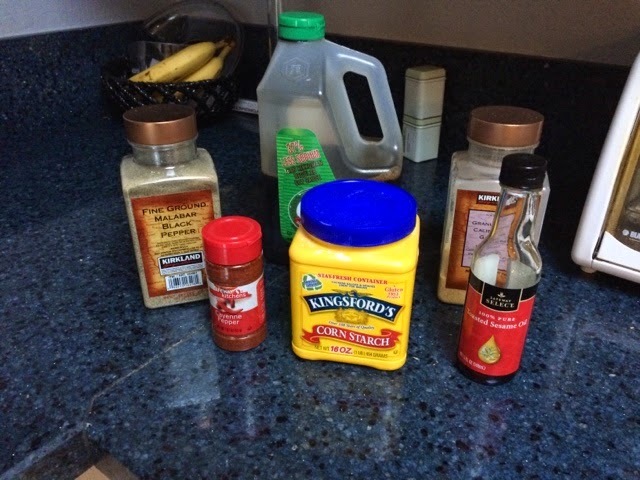 I was pretty excited to see that I already had all of the ingredients in the house. Woohoo! Here are a couple things, based on my experience, that you might want to think about before making this for yourself so you don't have the same issues I did. 1. A word of caution: this recipe makes a ridiculous amount of sauce! Unless you're going to make 20 skewers, cut it in half...at least. 2. I had a VERY hard time getting my sauce thick enough. I ended up adding quite a bit of flour which improved the thickness but messed up the texture. However, I'm not a great cook and may have been doing something wrong. 3. I used very thick pieces of meat. They were delicious, don't get me wrong. But at Disneyland they use much thinner pieces and so my meat flavor to sauce flavor ratio was a little off. 3. That being said, the flavor of this sauce is SPOT ON. It was just like being at my favorite Bengal Barbecue and I'll definitely be making it again. 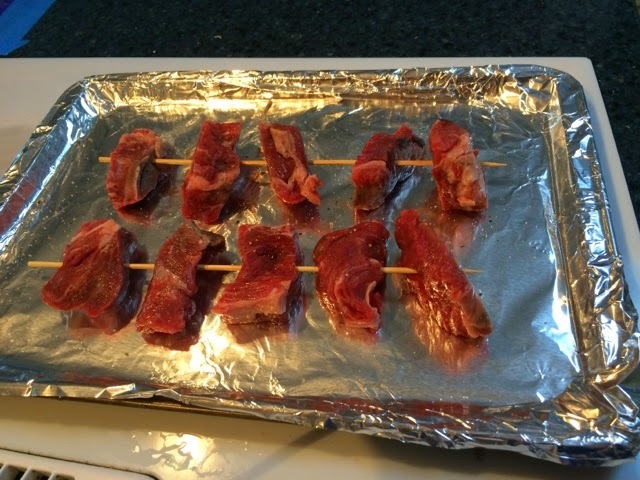 Soak skewers in water for about 20 minutes. Pat dry and set aside. Slide 4-5 cubes of beef on each skewer. Place under your oven’s broiler for about 15-20 minutes until browned and completely cooked through. While beef is broiling make the sauce. 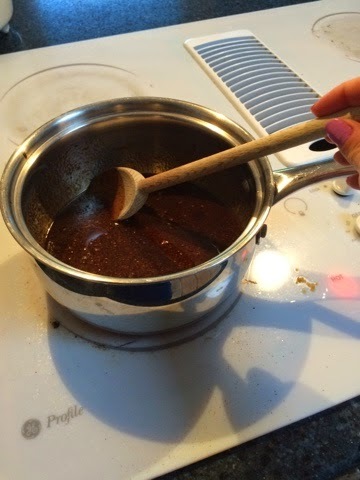 Pour soy sauce into a medium sized saucepan. Add in seasoning and sesame oil. Stir well. Bring to a boil. While waiting for sauce to boil, mix water and cornstarch in a small bowl with a fork. Once sauce has come to a boil add in cornstarch mixture. Stir continuously over medium-high heat until thickened. Remove from heat. 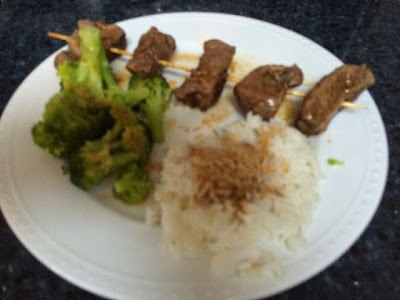 Place skewers on serving plate. Brush with thickened sauce. Serve any extra sauce in a dish for extra dipping.